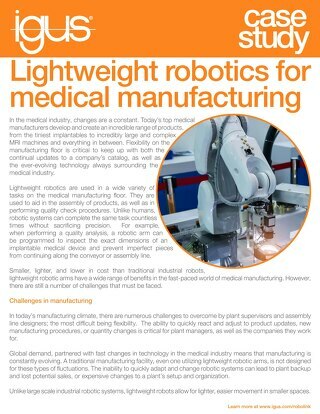 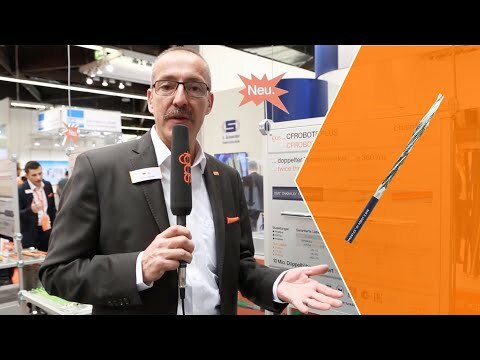 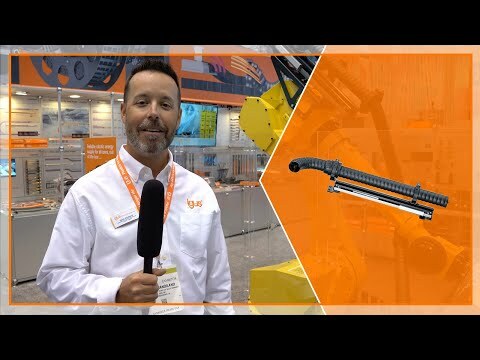 The igus triflex® - RSE linear retraction system is the newest technology available in the marketplace. 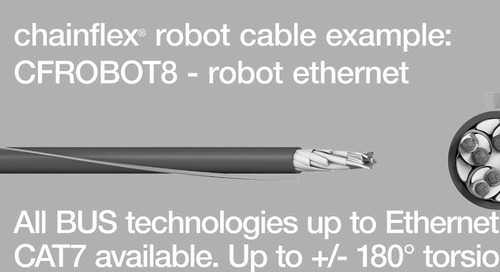 It will reduce cable lengths and improve productivity. 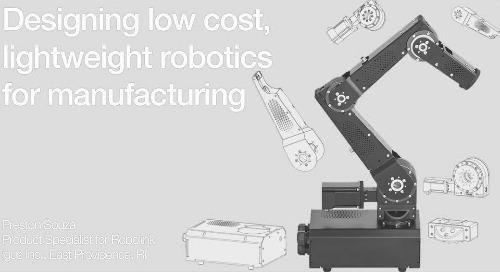 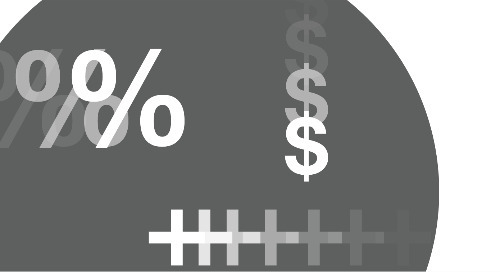 For more information visit: https://www. 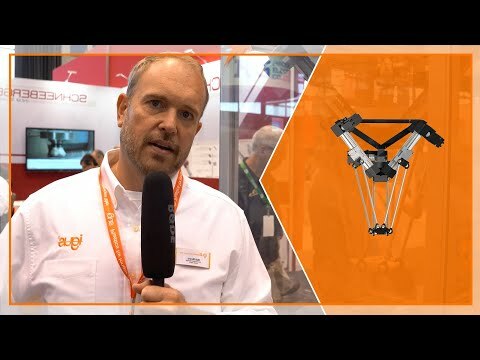 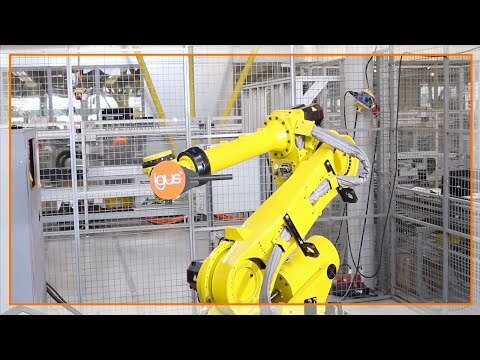 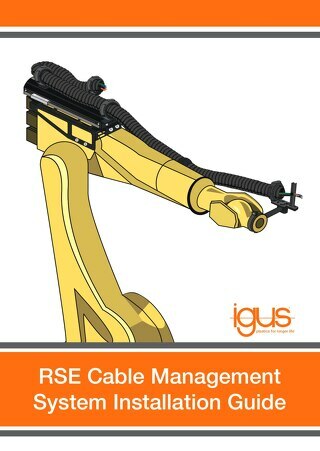 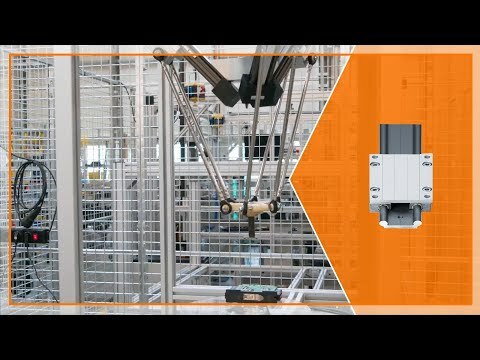 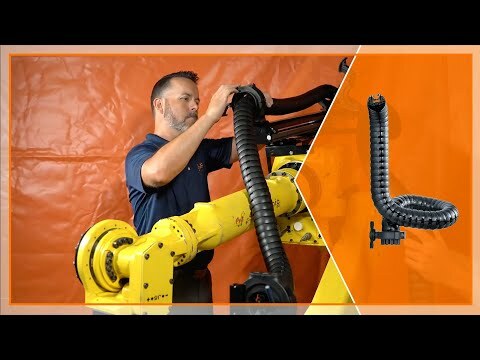 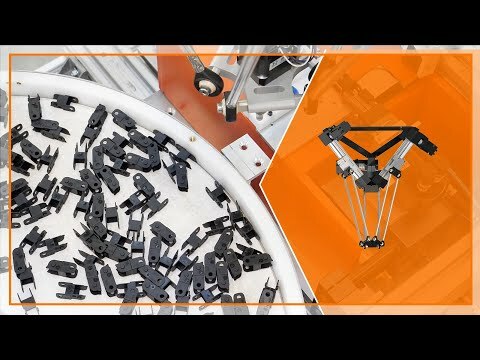 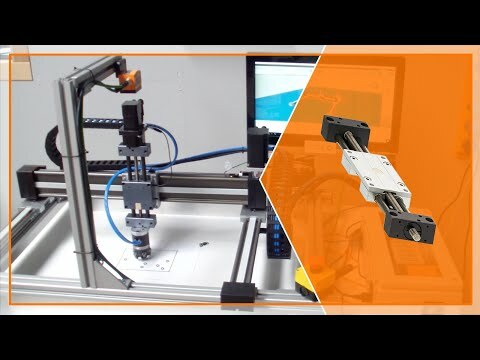 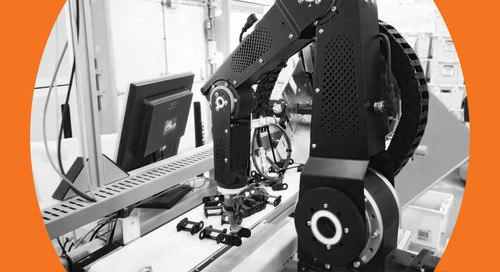 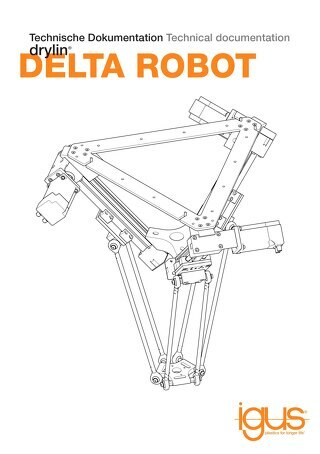 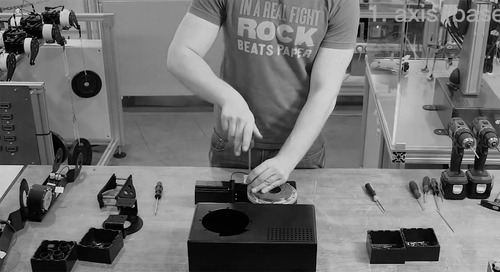 Step by step installation of an igus RSE triflex retraction cable management system. 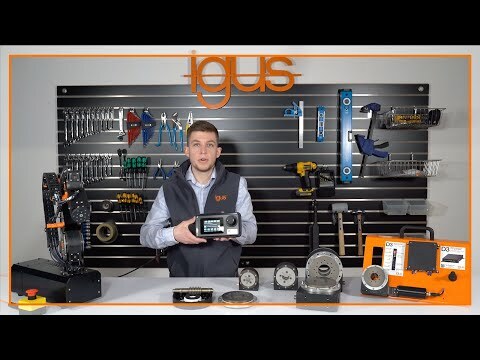 This video walks through everything from what tools you will need to how to fine tune the system for use. 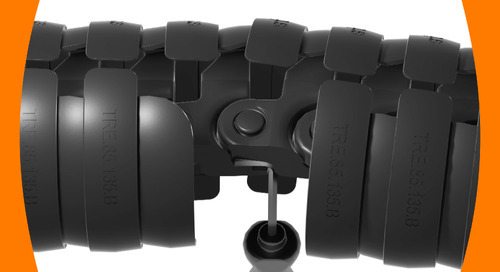 Learn the differences between the A, B and C versions of triflex®, including applications suitable for each and design features.